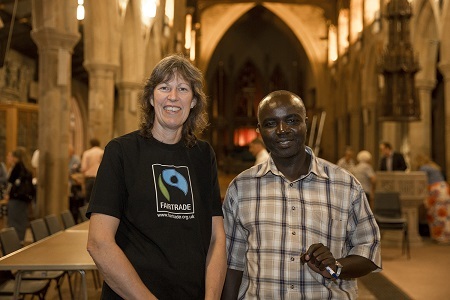 We are absolutely delighted to announce that Holme Valley Fairtrade is the WINNER of THE BIG FAIRTRADE BREAKFAST CHAMPION CATEGORY in The annual Fairtrade Foundation campaigner awards. 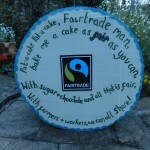 The group was crowned as victor because of their involvement in the launch of the Fairtrade All Party Parliamentary Group held at Westminster during Fairtrade Fortnight. 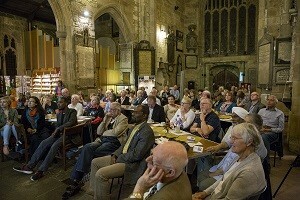 The APPG was set up by Holly Lynch MP (Halifax) and Jason McCartney MP (Colne Valley). The panel were particularly impressed with the way the APPG opportunity brought Fairtrade to a wide audience, engaging everyone along the way with a fun and thoughtful approach. 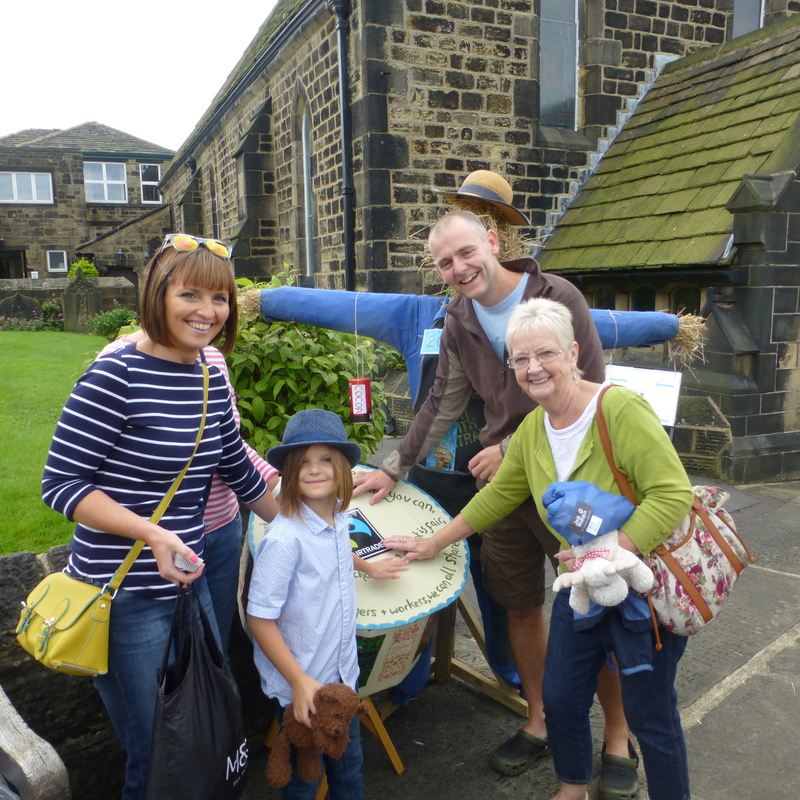 ‘Nursery rhymes’ was the theme for this year’s Baildon Scarecrow Walk with 70 scarecrows to be found around the town centre. 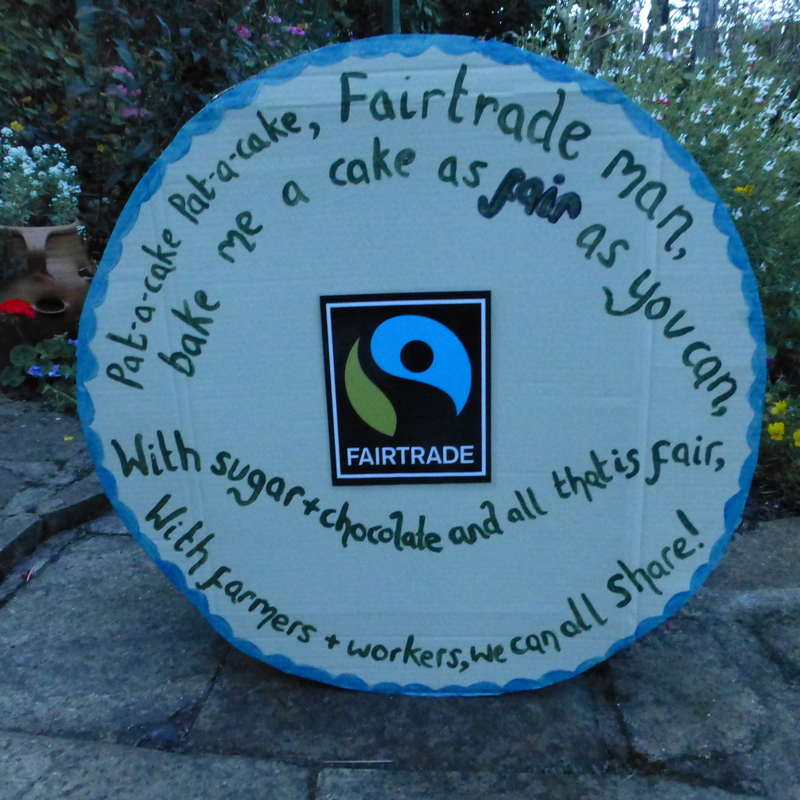 Baildon Fairtrade group designed and built one along with a huge ‘cake’ decorated with Divine chocolate wrappers. 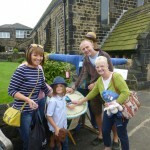 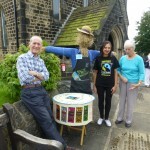 The annual Scarecrow walk is organised by Baildon in Bloom. 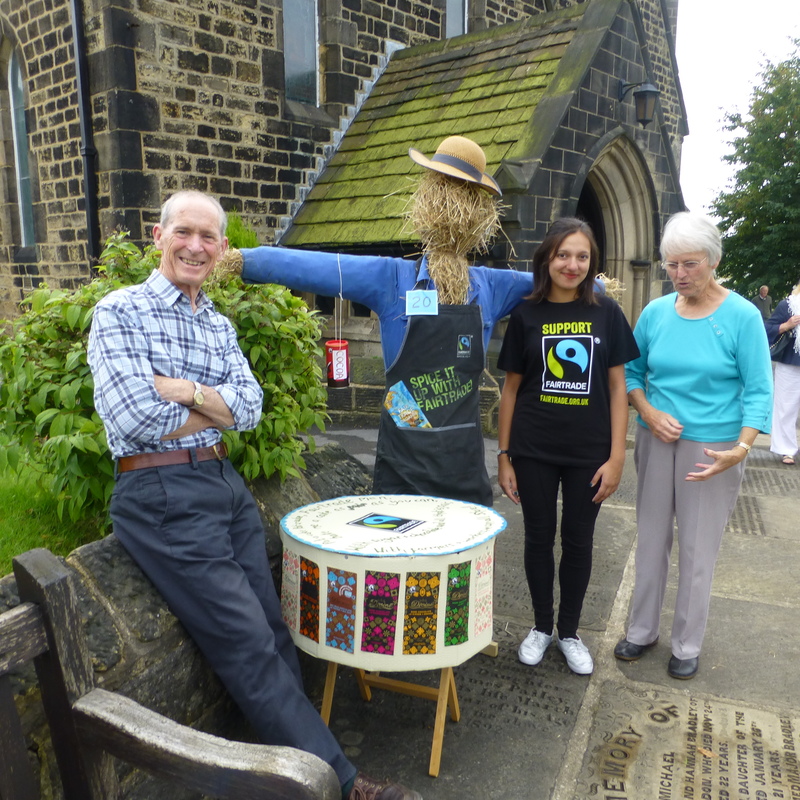 This years took place on a warm sunny September Saturday, with hundreds of people finding scarecrows in various locations around the town.